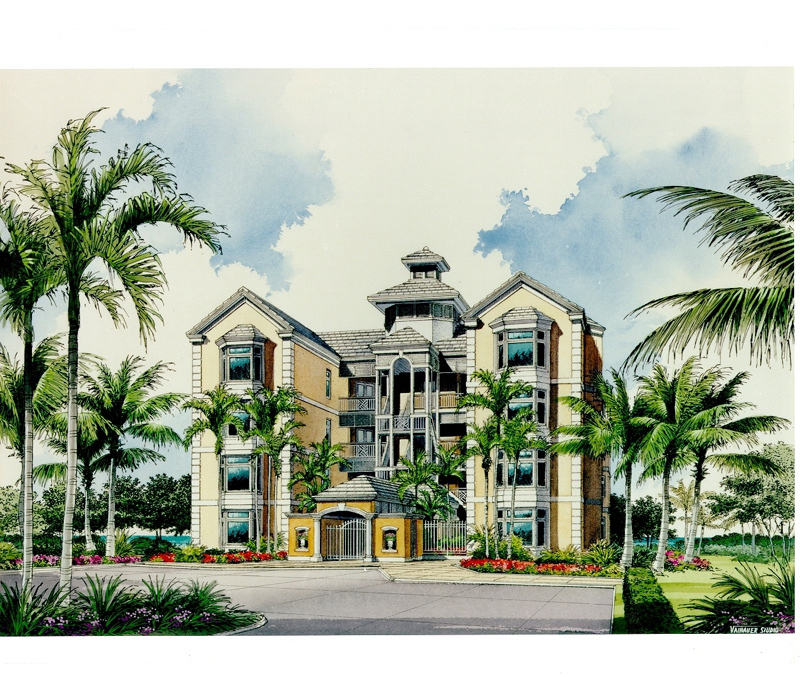 Property approved for high rise condominium. 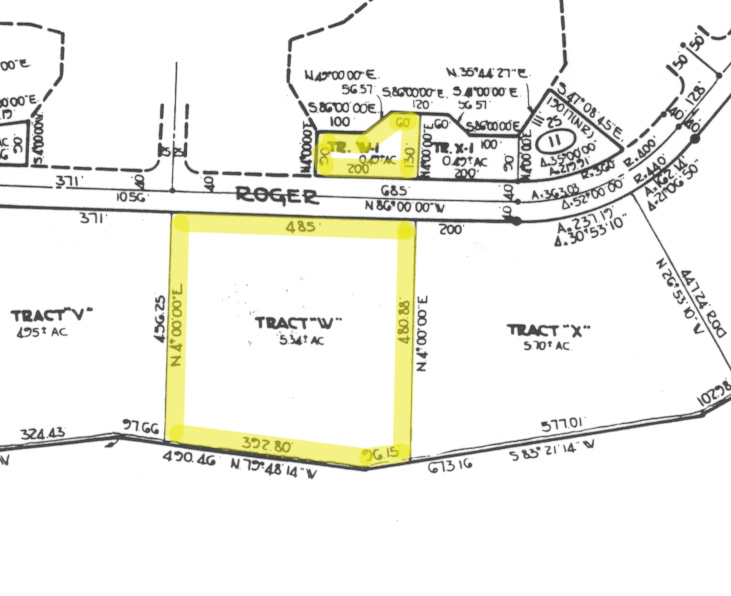 Plans available.This property represents one of the few development tracts available in Lucaya for sale by a private owner. 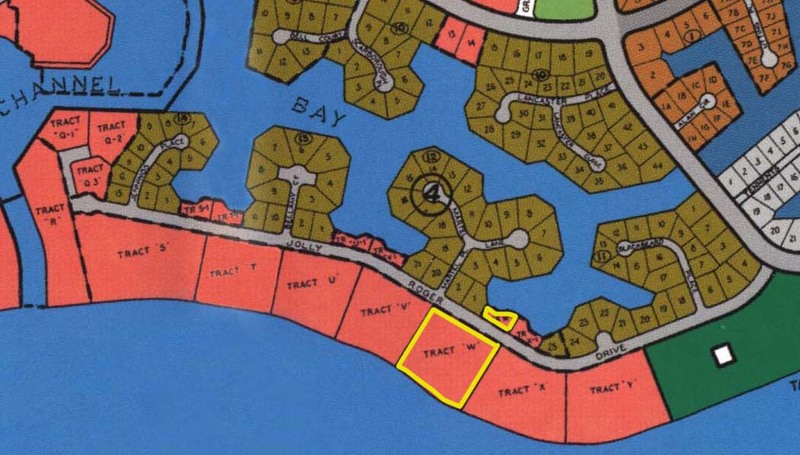 Zoned Tourist Commercial, the property is ideal for the creation of a condominium development, small resort, seaside restaurant or even multiple spec homes. 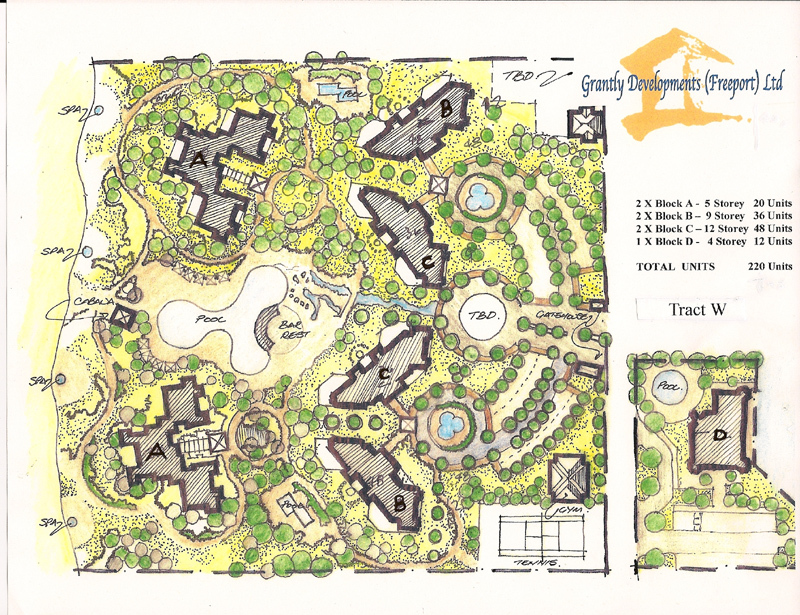 Tourist Commercial zoning is the highest zoning available and one of the rarest to find. 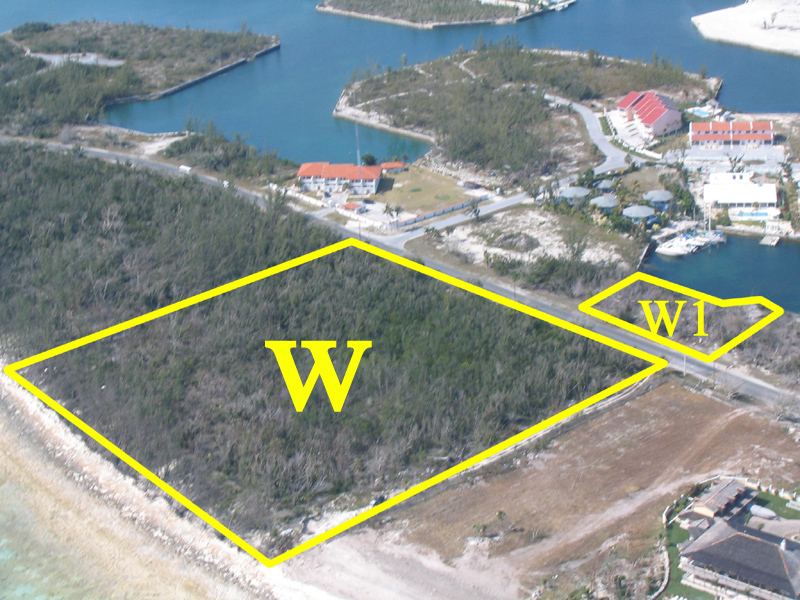 Additionally, the property offers a mix of canal and beachfront, an even more extraordinary scenario for commercial waterfront property. 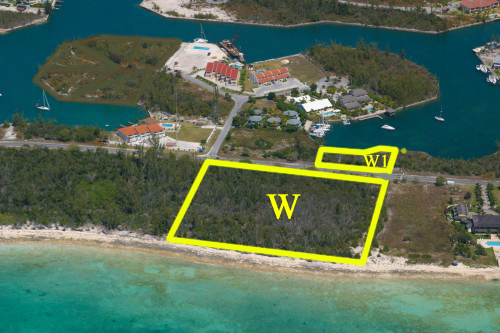 The property, which boasts almost 5 acres and over 390 feet of ocean front, offers the potential developer the added value of almost a half acre of adjacent canal land that features 160 feet of water front ideal for the creation of a small marina. 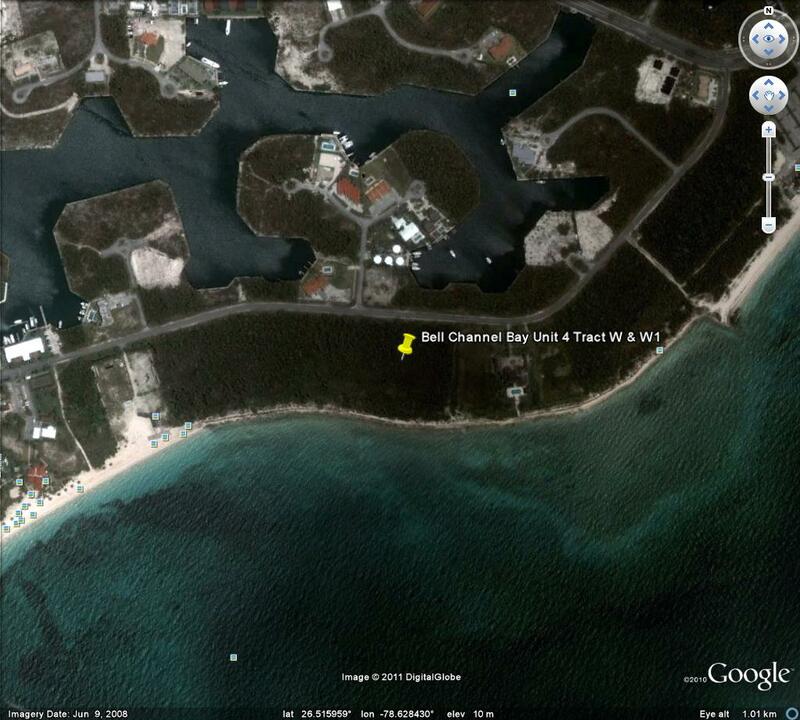 The property is situated in The Bell Channel subdivision on a quickly developing street of resorts and condominiums. The Our Lucaya Sheraton and Westin resorts and Port Lucaya Marketplace and Marina, the tourism nucleus of the island, is also just 3 short miles away. 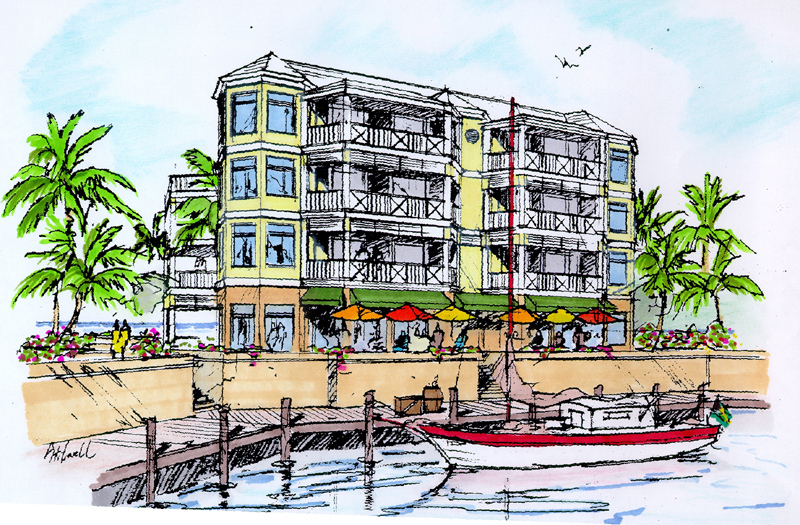 The ability to purchase both beach and canal is virtually unheard of. 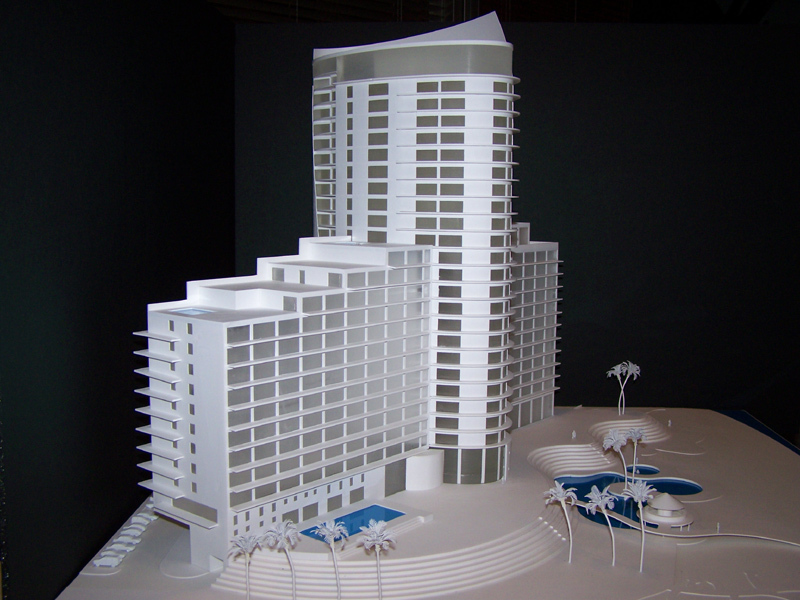 Property approved for high rise condominium. Plans available.